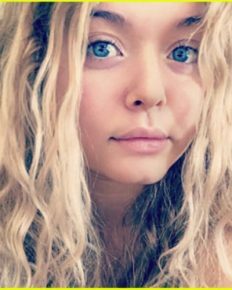 DWTS contestant Sasha Pieterse opens up about her weight gain and fight with PCOS! 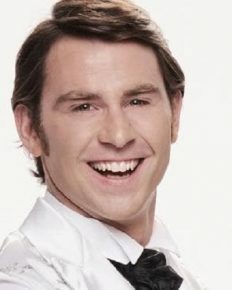 Know the details of PCOS here! 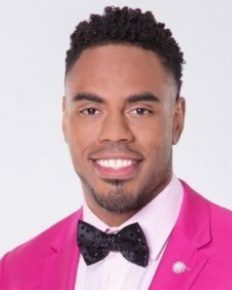 Rashad Jennings and Emma Slater win DWTS season 24: Rashad’s humble beginnings, his determination and his win: Know it all here!